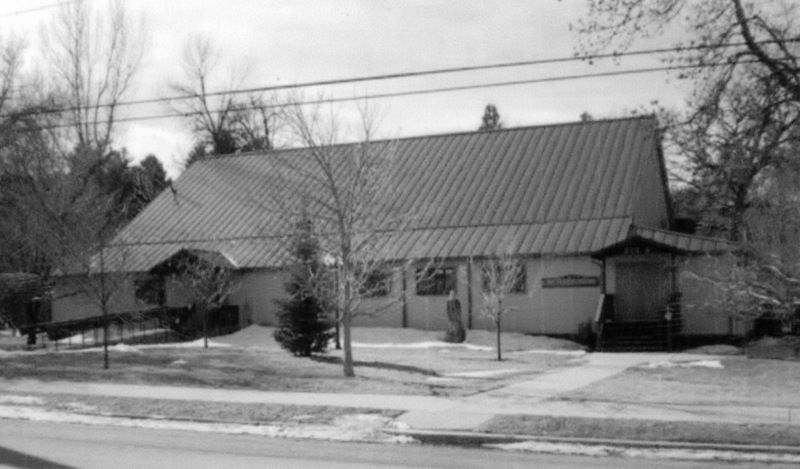 The Spearfish City Park is home to the Spearfish Pavilion. Built in the 1920's, this grand old building was a hotspot for dances, with bebop and big bands in the 40's and 50's to rock and roll in the 50's and 60's. The wood frame structure hosted both touring musicians and local talent, drawing people from the Missouri River tot he Bighorn Mountains. In the early years, local bands like Buddy Meredith and his KOTA Cowboys shared the stage with nationally known big bands and entertainers. One local band that played on a regular basis for about ten years was Henry Phillips and the Ambassadors. In the late 1950's the music started to change with the emergence of rock and roll. From 1957 to 1964 the Pavilion hosted teen dances every Friday night. Local rockers included Gary Miller and the Vaqueros, Larry Bell and the Continentals and Myron Lee out of Sioux Falls. Some of the national acts included the Everly Brothers, Jerry Lee Lewis, The Ventrures, The Crickets, Conway Twitty, The Ronettes, The Champs and Waylon Jennings. It wasn't unusual for a dance to draw several thousand people. People came from all over the Black Hills as well as Wyoming and Montana. Like most popular dance halls, the Pavilion had its share of fights in the parking lot. In the mid 60's the Beatles hit American and that changed things. Crowds got smaller and places like the Pavilion suffered. But the mid 80's the Pavilion was starting to show its age and was deteriorating. Former big band leader, Wilbur Tretheway became major and led an effort to restore the Pavilion to its former glory. The mission was accomplished and today the Pavilion bears his name. Now the Pavilion is more popular than ever and hosts many different events. Its location in the city park next to beautiful Spearfish Creek creates a beautiful setting. This historic building will serve the citizens of Spearfish and the surrounding area for years to come.